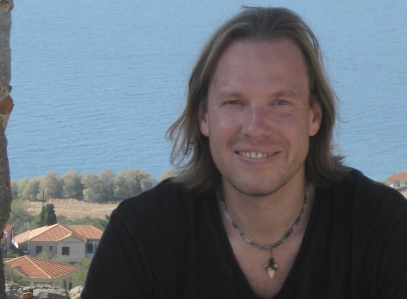 I have just completed a series of three posts looking at Derk Pereboom's case for hard incompatibilism. Hard incompatibilism is the view that free will does not exist. Defending this view requires a critique of both compatibilism and libertarian theories of free will. 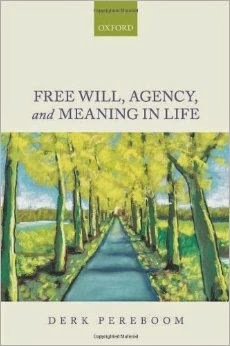 Pereboom's critique is presented in his book Free Will, Agency and Meaning in Life. The book obviously covers the topic in more detail than this blog, but I have tried to provide as detailed a summary of the core arguments as I possibly can. I have also tried to offer some critiques of those core arguments. The Free Will Debate: Sourcehood or Alternative Possibilities?